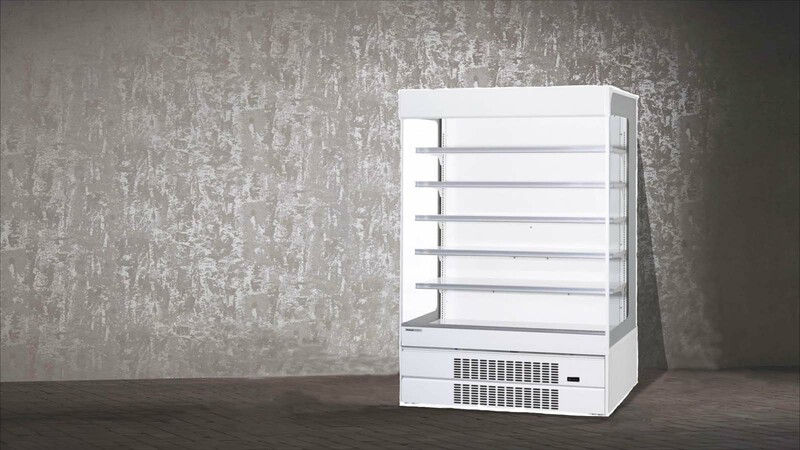 Finest Cooling System for Your Store. 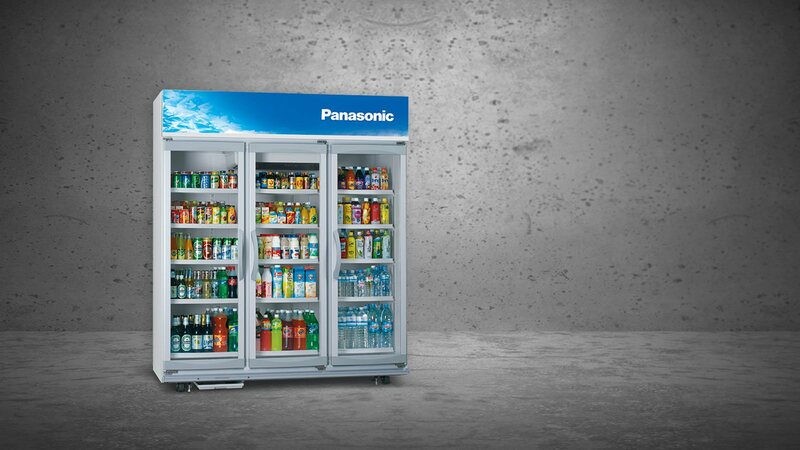 With innovative design and latest development technology for more saving, Panasonic has deliver more than just normal beverage cooler, but valuable and worth to every usage with stability cooling, high efficiency, energy saving, durable and high quality. Available with 1, 2 or 3 doors model. Introducing inverter showcase with energy saving. The newest product line from Panasonic. Using reliable inverter compressor, Panasonic inverter open showcase delivers with more than 40% energy saving while still ensuring stable temperature performance and durable unit. Latest Addition to Your Kitchen. Panasonic Kitchen Refrigerator/Freezer deliver always comfortable and user friendly kitchen equipment to all users. We will provide not just to keep foods fresh and delicious, but also new customer experience of ecological kitchen. We believe it is crucial for wine to be kept in appropriate temperature to maintain the taste and nutrient. 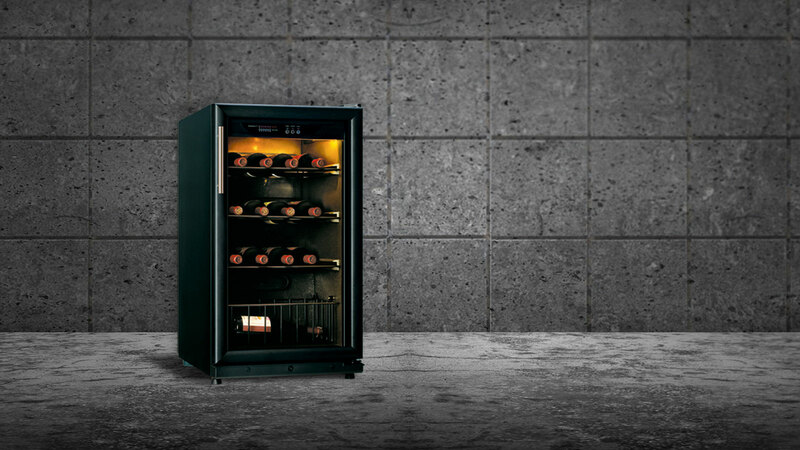 Therefore, Panasonic designed a cooler with ideal temperature special for wine. Product is available in three different sizes. 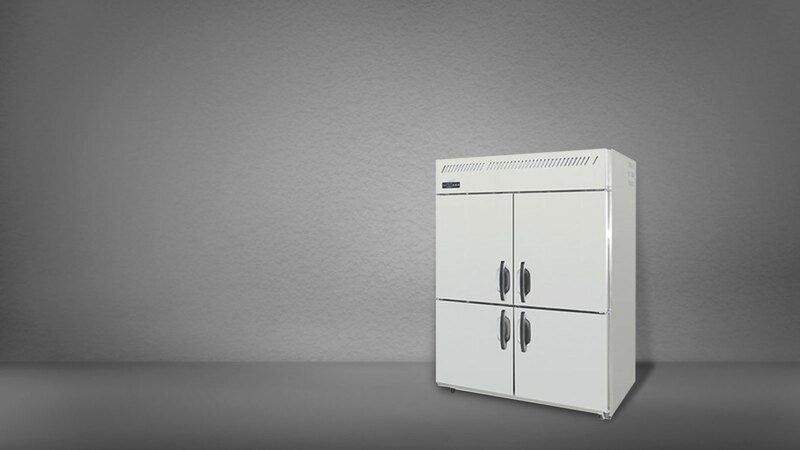 Reliable Storage for Laboratory and Pharmacy Needs. 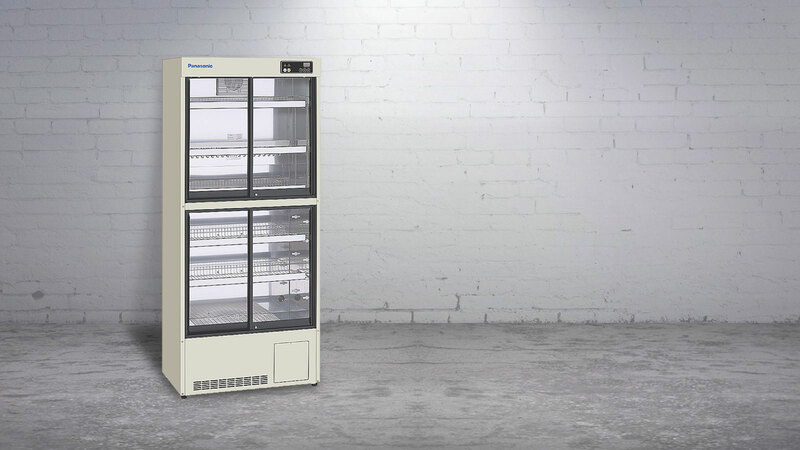 With precise temperature control, superior cooling performance, forces air circulation, double-glazing glass door, slim and space saving design, and useful alarm function, Panasonic ensure to deliver reliable storage for your pharmaceutical and medical supplies. 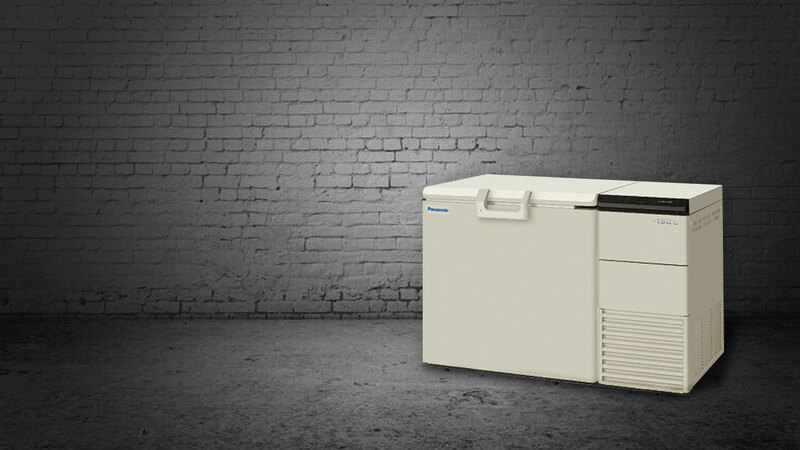 The Ideal -152oC freezer environment for your valuable sample.